Building Automation is the centralized control of your buildings ventilation, air systems, lighting and many other building systems. Think of it as the brain of your building. 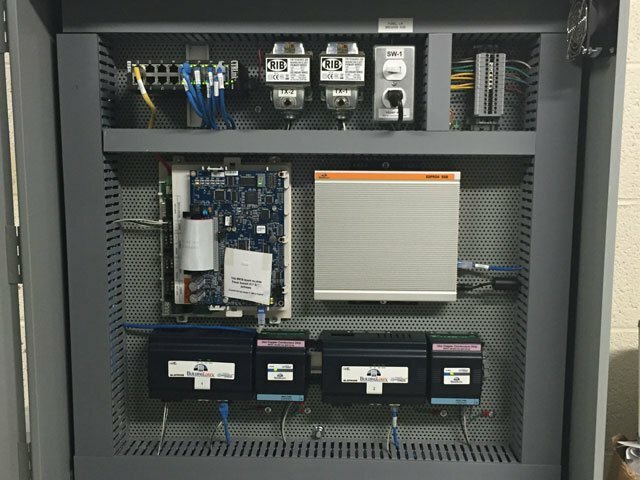 Building Automation Systems (BAS) are key to helping building owners and operators understand what is happening within their building. BAS also gives property managers a way to monitor, analyze, and correct building operations allowing them to run more efficiently. At Casto Tech, we believe that helping your personnel understand, and operate their BAS system is key to building operation. 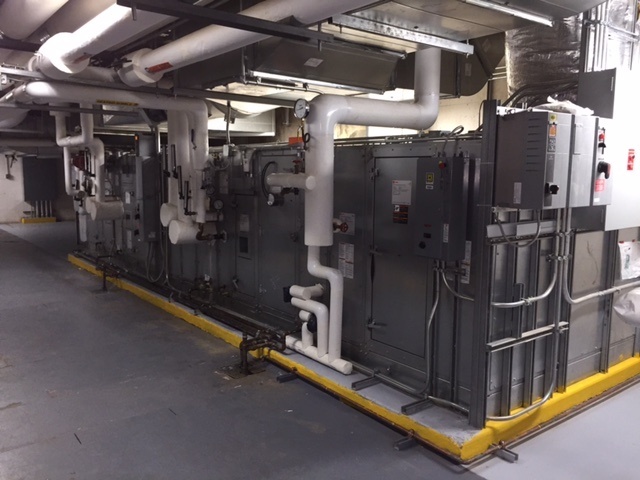 Whether the critical issues are occupant comfort, equipment up time or process productivity, we can deliver a system that helps you meet your building and occupant comfort needs. We are also committed to earning your business every day without holding you captive with proprietary software and applications. This open protocol means interoperability between systems and brands today and in the future. Let Casto show you how to save money, increase productivity and leverage your BAS systems with a solution today.